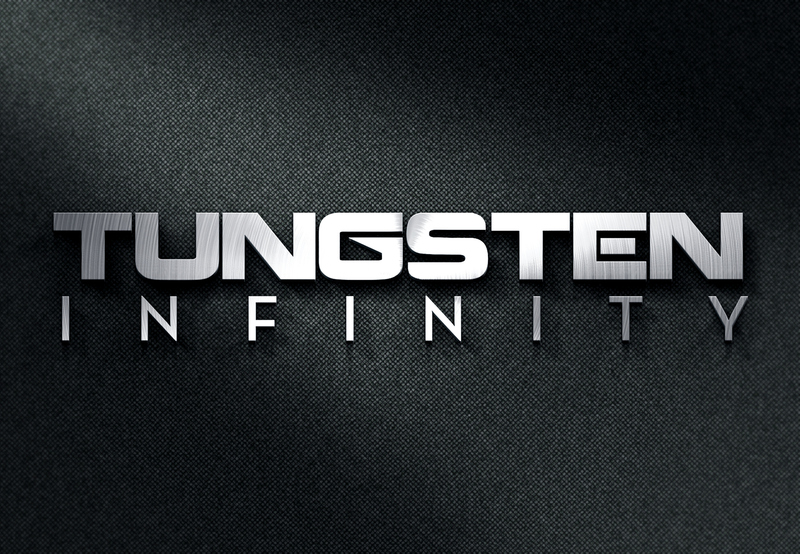 Tungsten Infinity™ rings are made with approximately 45% tungsten combined with a carbon and nickel titanium binder. This combination makes the rings both lighter and more durable than a typical tungsten carbide ring. Create a high-class logo for heavy duty quality, tungsten rings for men’s wedding bands. Need version of the logo that would look good on digital, printed and engraved on the inside of the rings.